We played this game on tuesday, and it was a huge hit. The best part about it, is that a grade 7 student came up with the idea for the game. 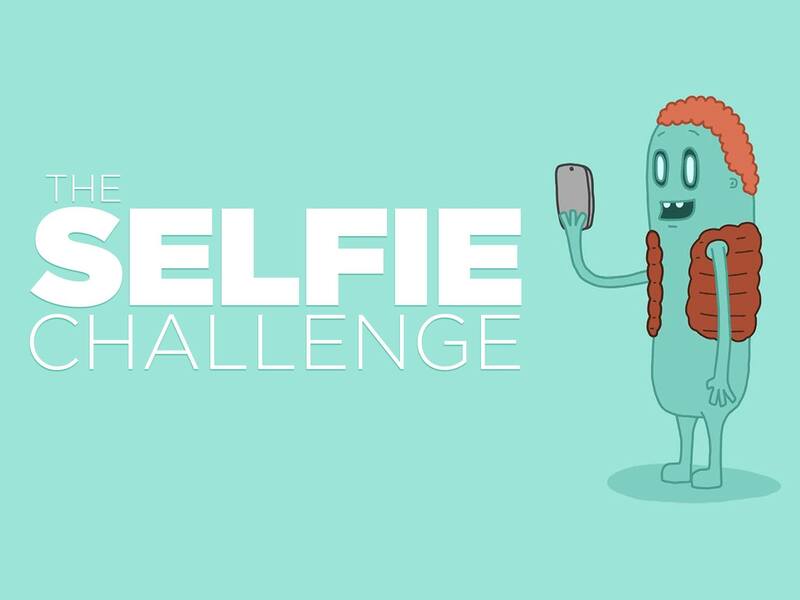 The game is called The Selfie Challenge. Duration of the game: Anywhere from 15 minutes to the whole night. We started at the beginning of the night and we awarded the best selfie at the end of the night. 1. Put this slide up, or make up a slide with a leaders number on it. 2. Tell the students that they will win a prize at the end of the night for best appropriate selife. 3. Get a leader or leaders to pick the winner. 4. Show some of the pictures on your projector through apple TV. This game was a huge hit. Everyone loved it, and we received multiple images from each person. The students also loved being able to see some of the selfies on the big screen. *warning: make sure your phone is on a wifi network. You could easily blow through your cell phones data package with this game.